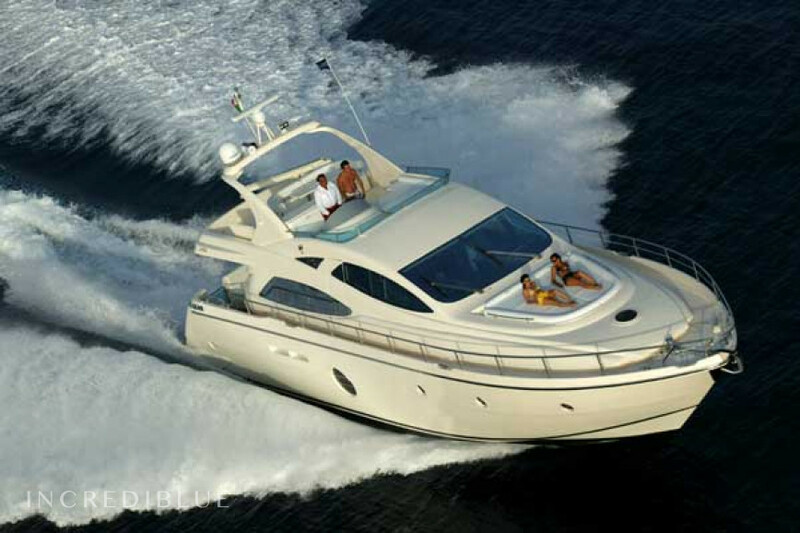 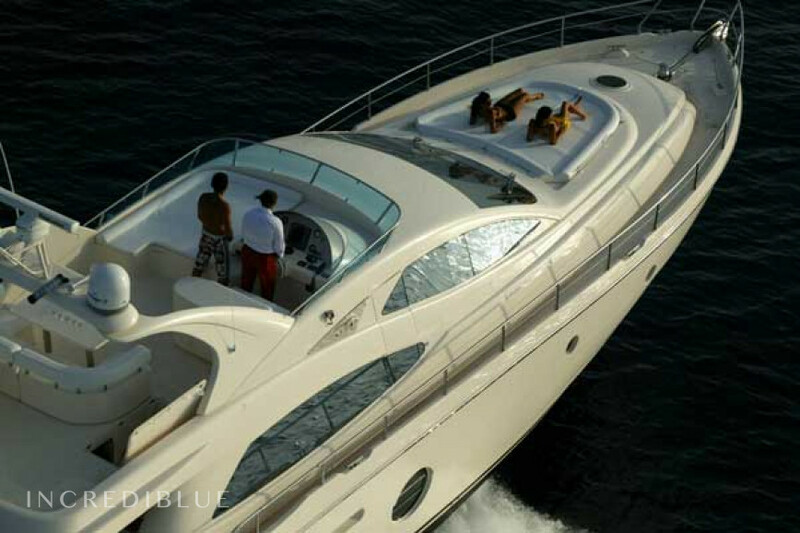 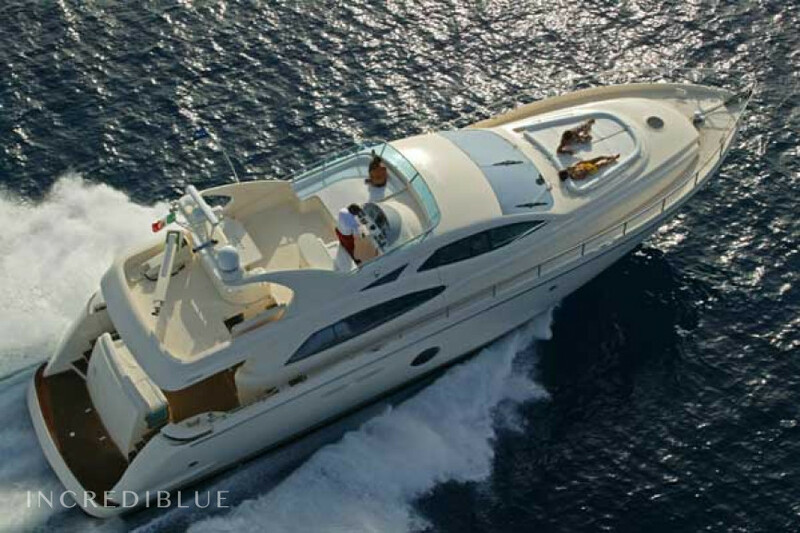 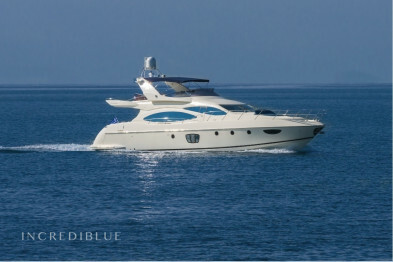 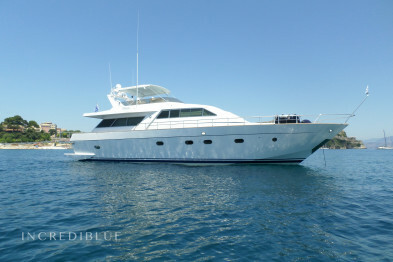 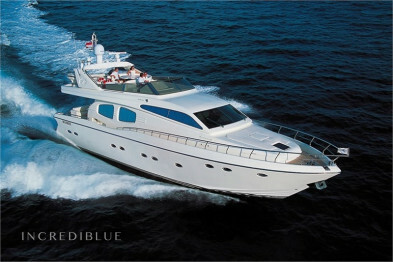 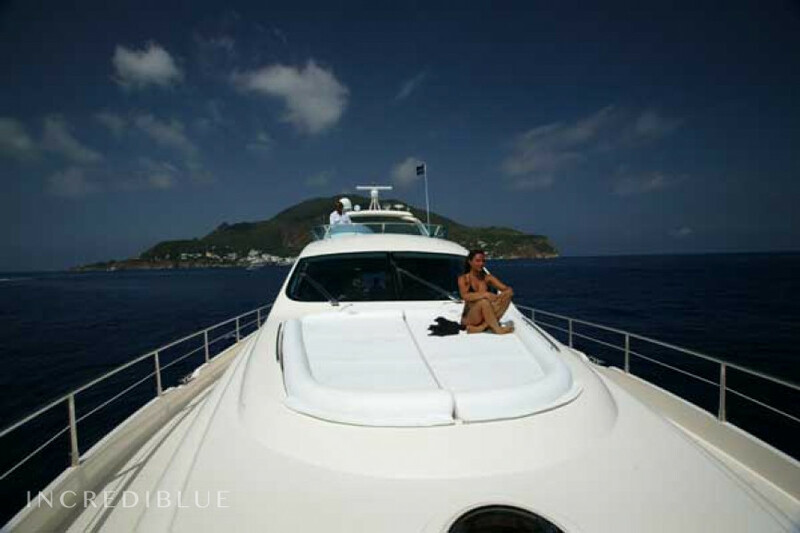 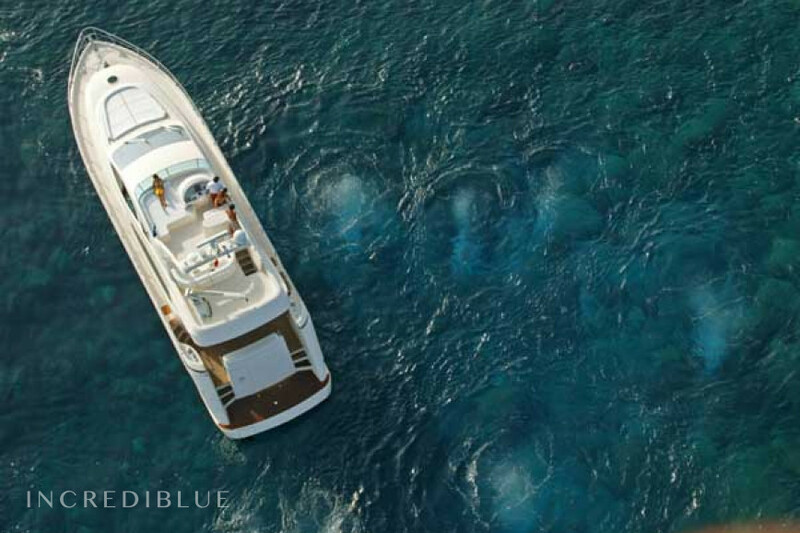 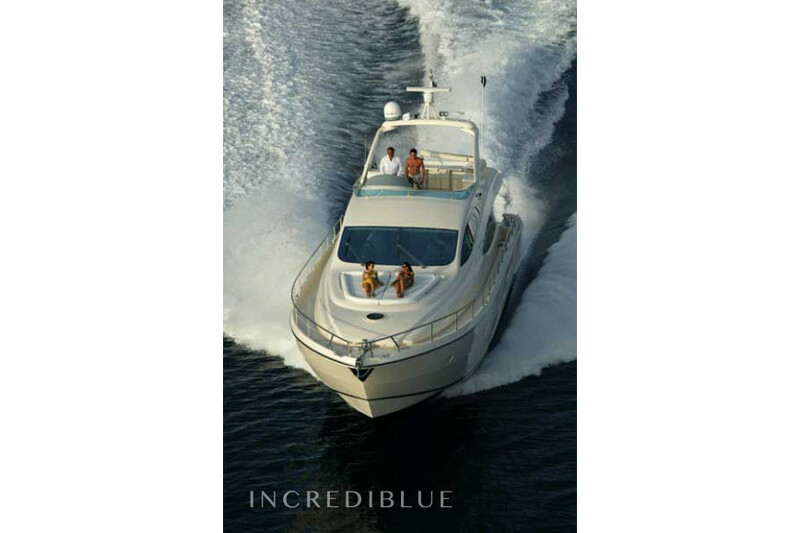 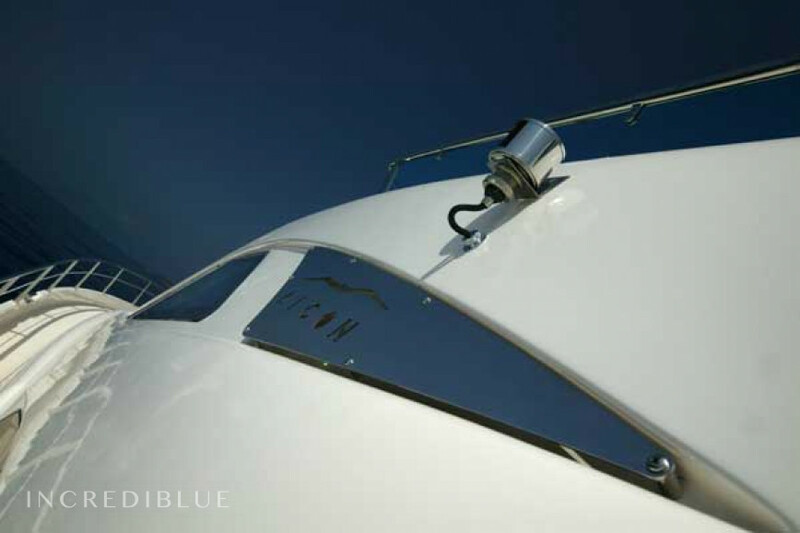 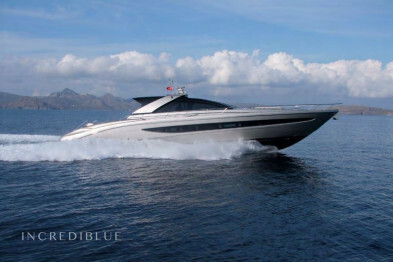 Looking for a luxurious and well equipped motor boat for your holiday in Greece? 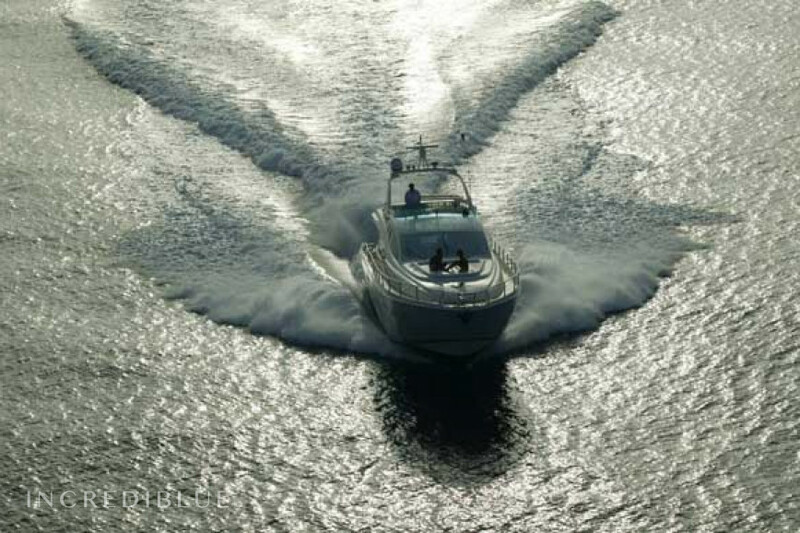 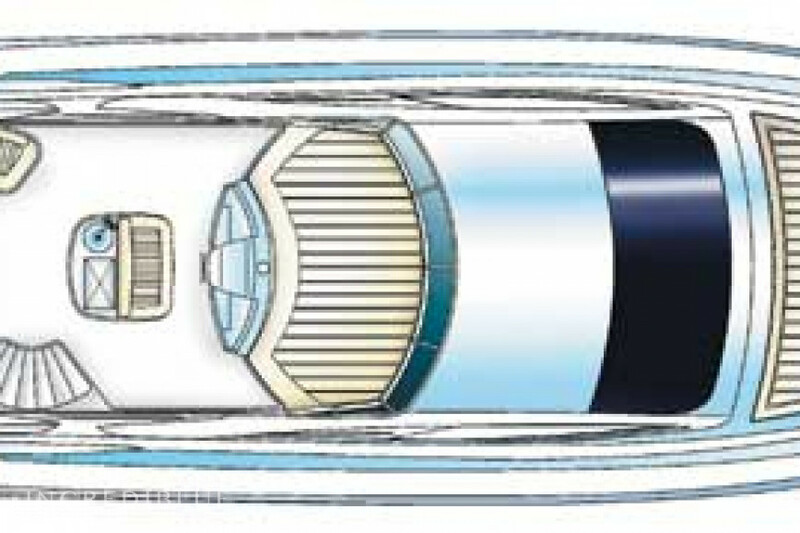 This boat is perfect for you. 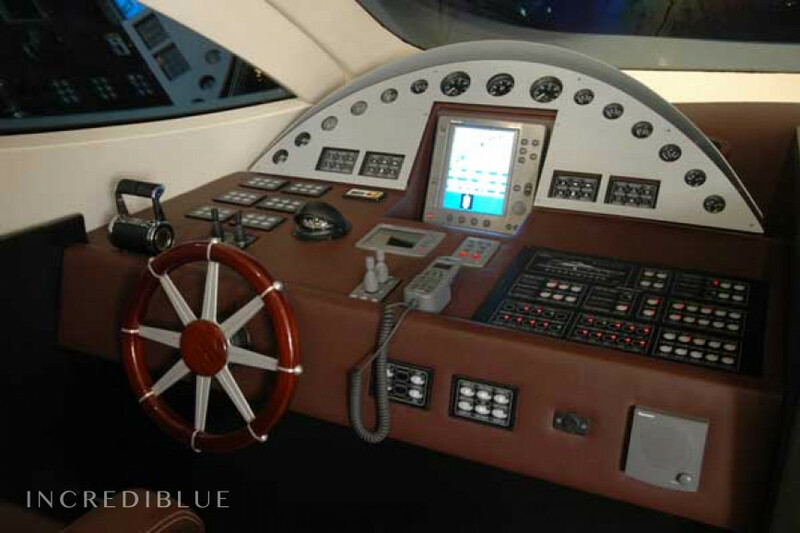 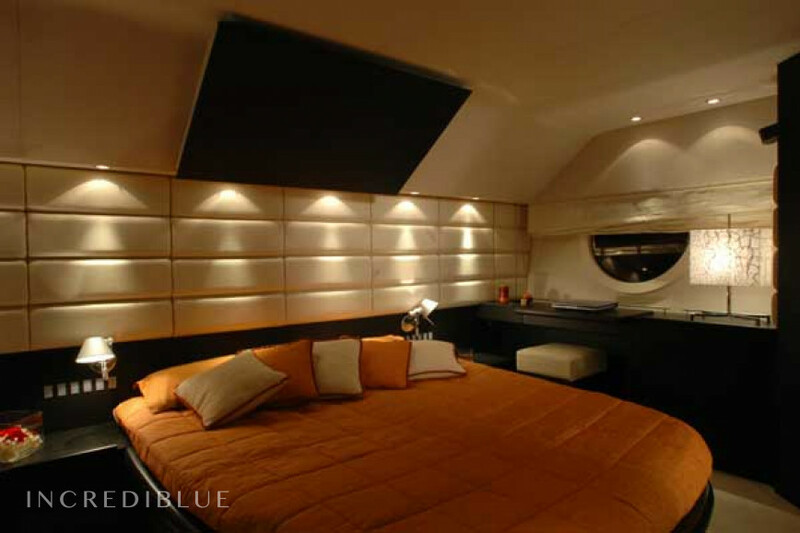 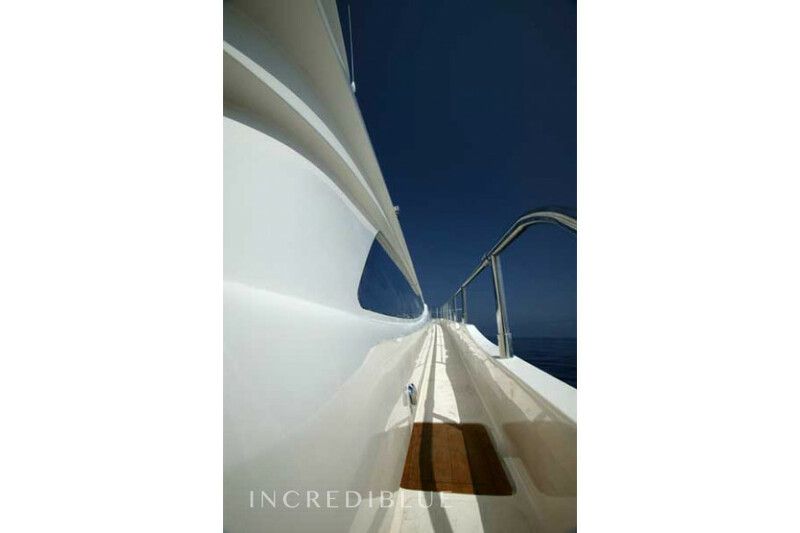 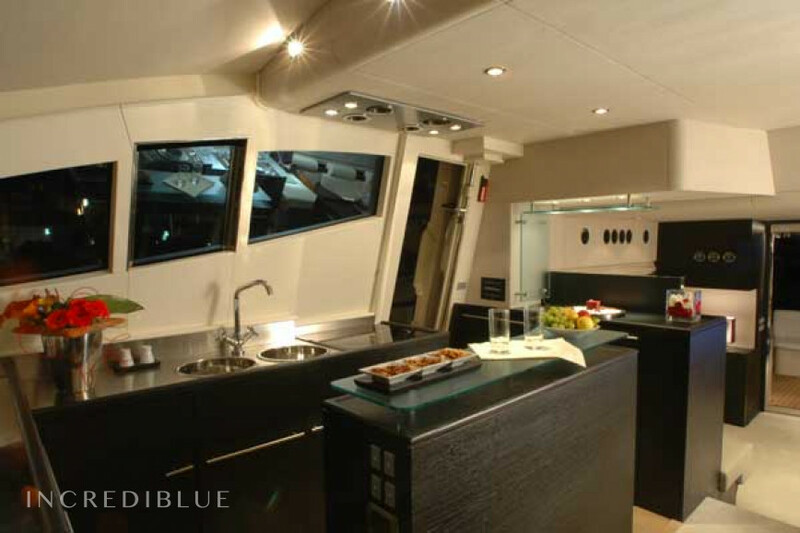 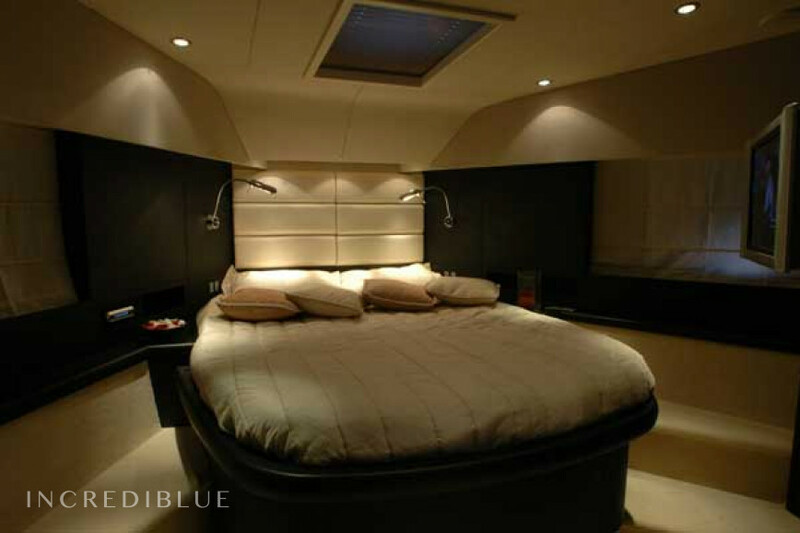 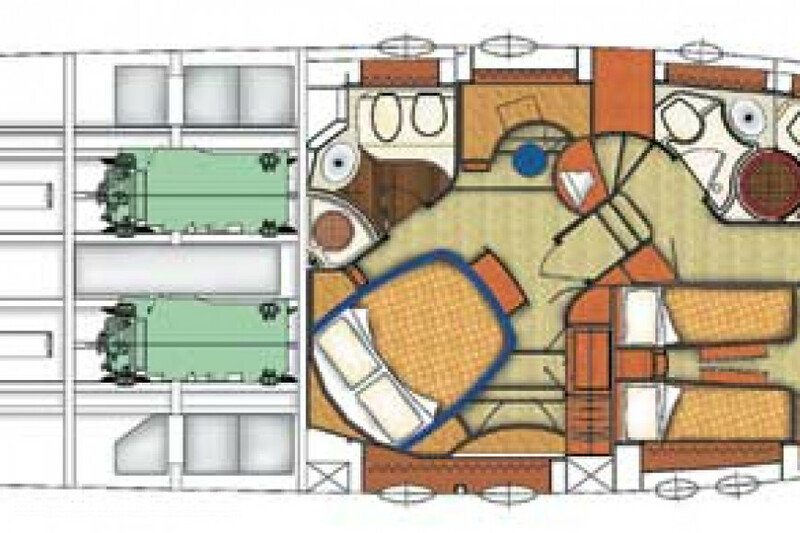 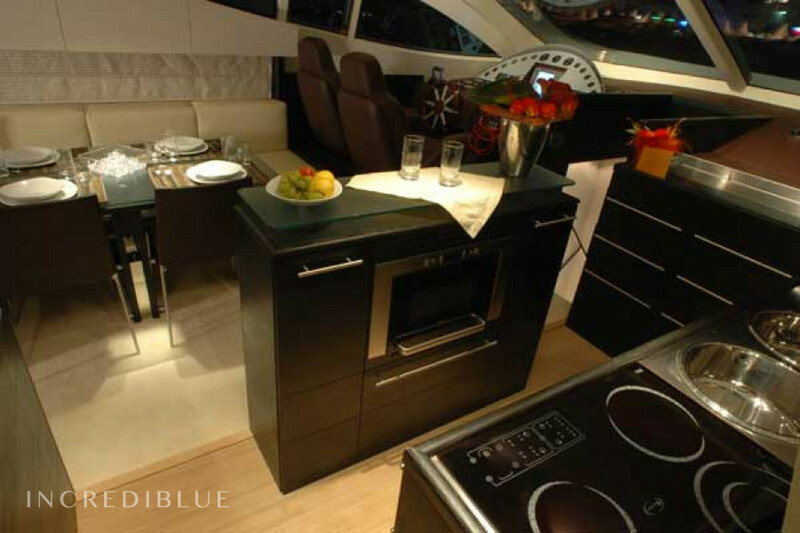 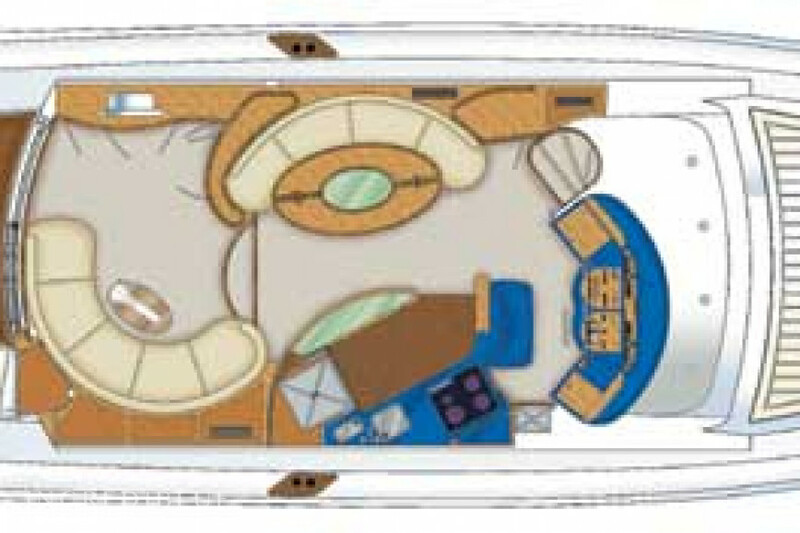 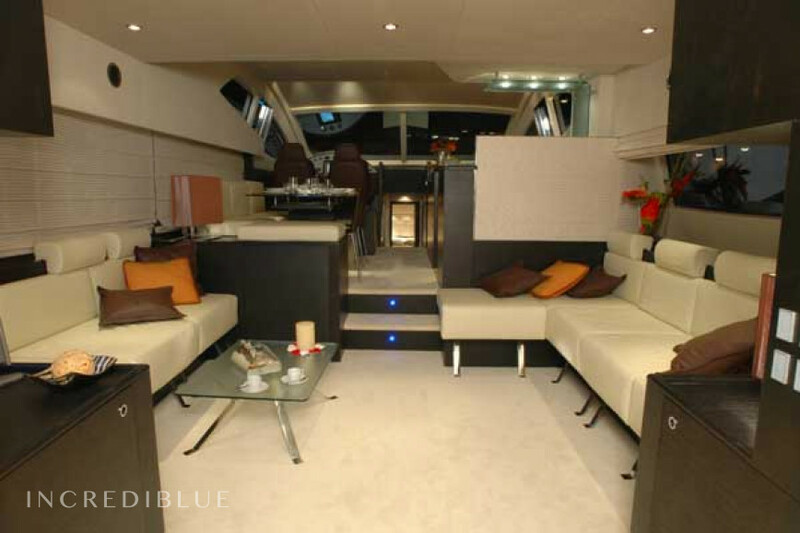 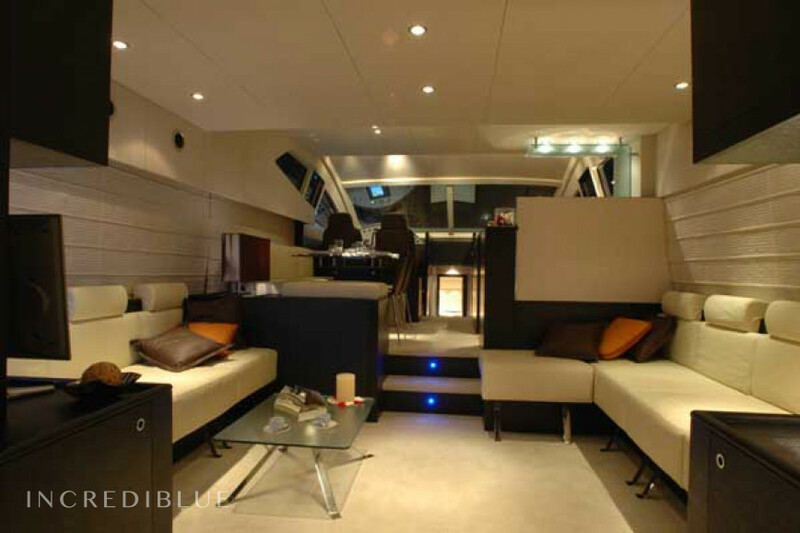 This boat has spacious rooms and will give you the luxurious feeling you are looking for. 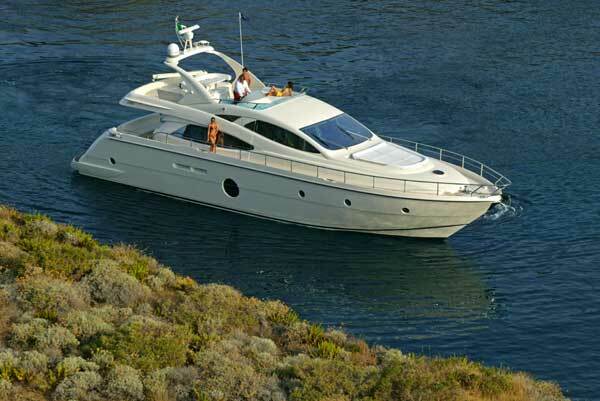 Engine power 2 x 2 x MAN V12 1224hp 1224.00 HP H.P. 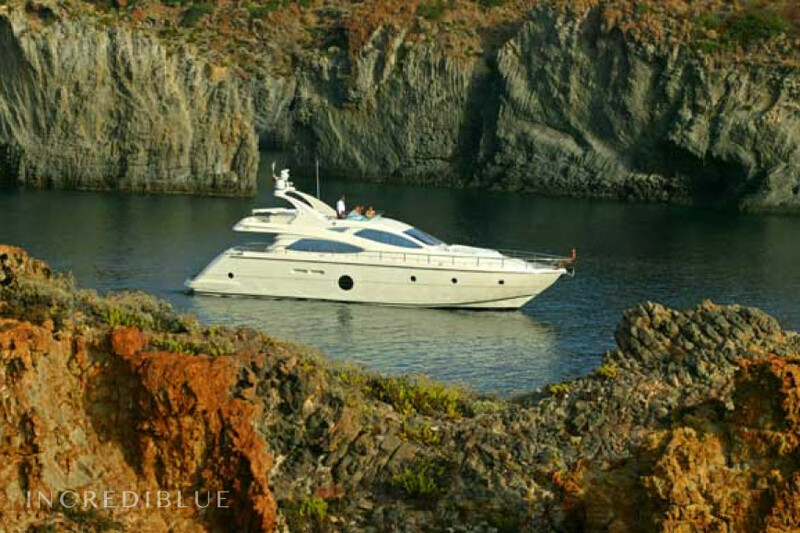 Long term discount of 10 % on the price of the 2ª week , 5 % on the price of the 3ª week , 5 % on the price of the 4ª week . 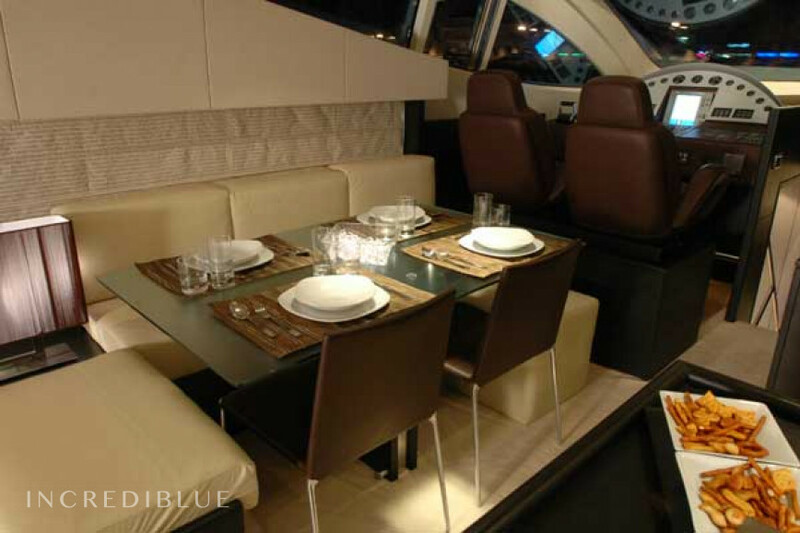 (discounts cannot be combined) .